Arirang Radio is conducting a survey on 2018 Arirang Radio listener ratings and listening behavior along with Gallup Korea. 2. 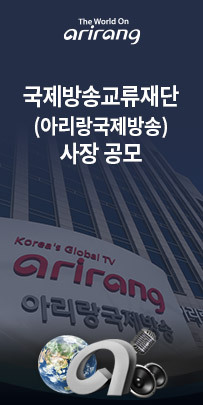 Arirang Radio listening behavior to be reflected in Arirang Radio's next season. We would appreciate your participation on Arirang Radio's survey on radio listener ratings and listening behavior.